Some people spend half their life inside closed areas like an office. means a healthier and safer environment for everyone. Employers and employees both benefit from less harsh chemicals in the workplace. 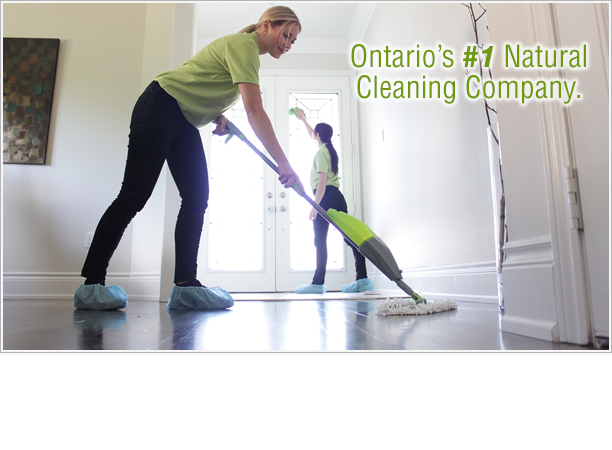 Let us handle the cleaning, you'll be happy you did. 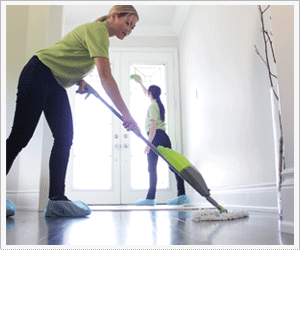 Let PureClean's® team of professionals ease your mind with a one-time natural house cleaning. Whether it's a special occasion, or your just too busy this week, leave the messy stuff to us. Book your appointment today here. Residential and Commercial Window Cleaning. Window cleaning the all-natural way. 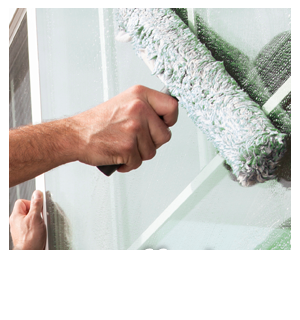 PureClean's® team of professionals will bring your windows back to life, and make them sparkel without the use of harsh chemical soaps or degreasing agents. Ask us about our window/eaves cleaning special offer...and have a PureClean window cleaner at your door tomorrow! Book your appointment today by calling (416) 481-PURE or email us here . Cleaning your eavestrough can be a pain each year. Not to mention hard on your back and dangerous. 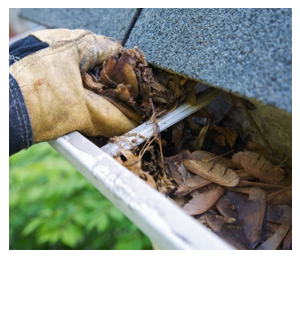 Let PureClean's® team of professionals take care of the nasty job of removing dirt, leaves, branches and other debris that can clog up your eavestrough. Give us a call or send us an email today for a FREE quote. Book your appointment today by calling (416) 481-PURE or email us here .